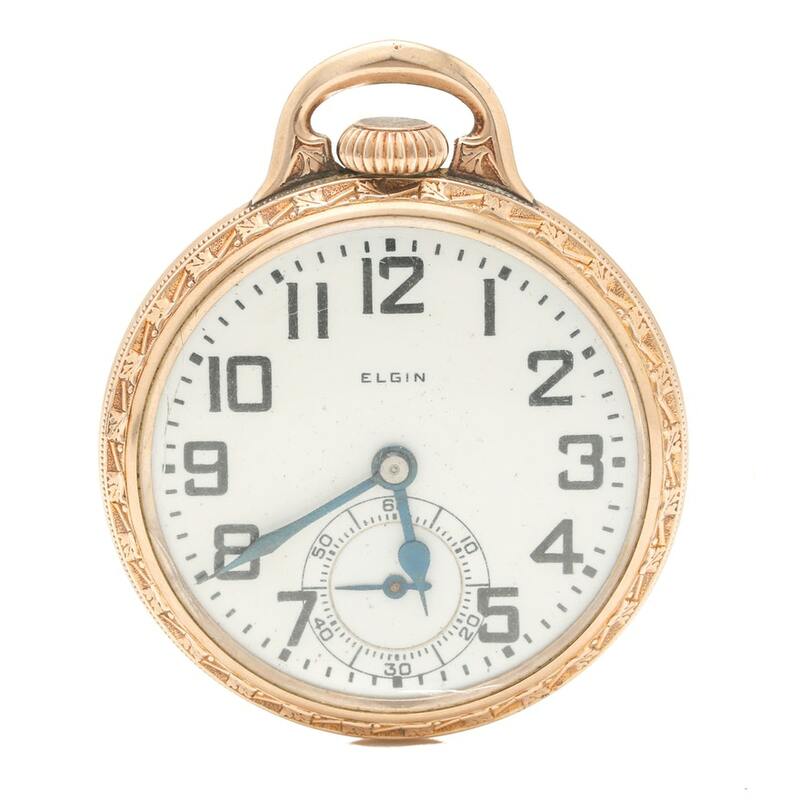 Although we live in a highly digitized, smart-phone driven world, the classic pocket watch appears to be making a comeback. 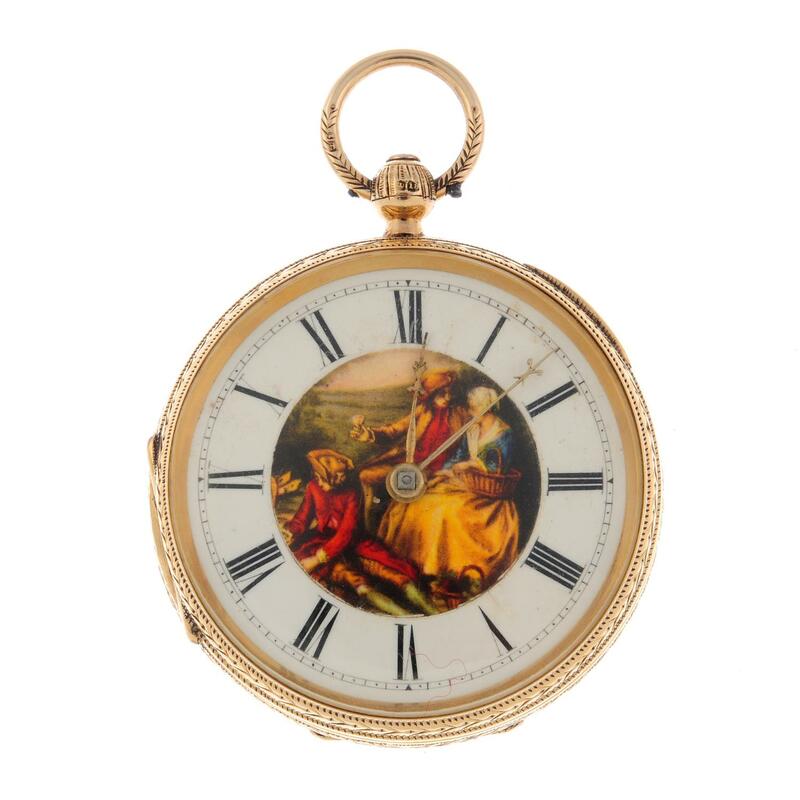 Whilst there are new models coming out on the market, the consensus seems to be that older, antique pocket watches carry more allure. 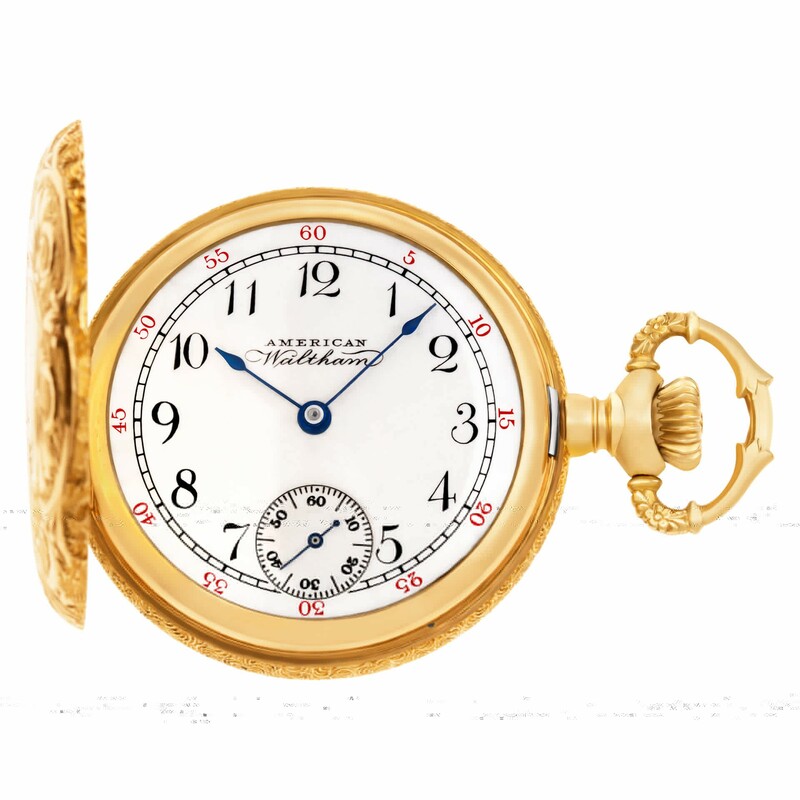 In this sense, pocket watches have become as much of a fashion statement and conversation piece as they are a practical way to tell time.